Camila Cabello has praised the music artists who are ''breaking barriers'' in the music industry right now. Camila Cabello thinks there is a lot of ''breaking barriers'' in the music industry right now. 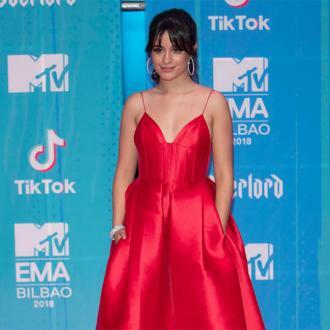 The 'Havana' hitmaker is thrilled to see Latin artists getting mainstream recognition now and thinks there has been a big shift in the industry. The 20-year-old singer likes to reference her heritage wherever she can. 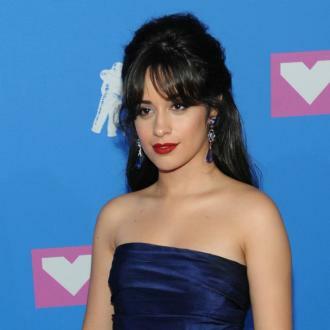 Asked on why she chose to give her 'Havana' video a telenova theme, she told Teen Vogue magazine: ''I think that it's really important to represent and to be proud of your story, and be proud of who you are. And I think that being the most ''you'' is what makes you different. Also, for me, when I was growing up in Miami, I didn't really have anybody that shared my story to look up to. So that's why, for a long time, I thought that having a career in music was not possible for somebody like me that was in Miami.